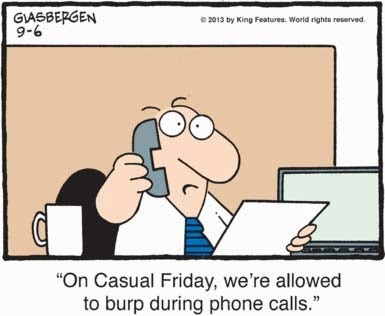 Friday plays a very poignant role in the evolution of one's personal style. 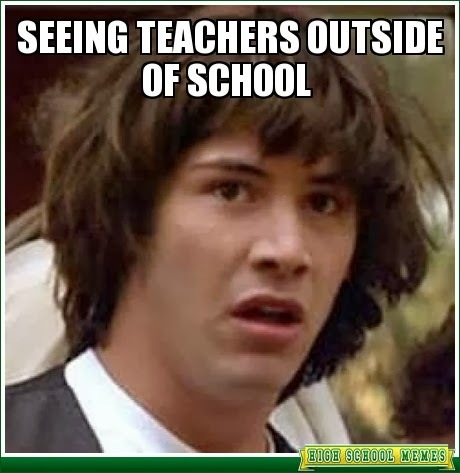 Remember when you'd see one of your teachers at the grocery store after school with your parents? Remember how there was always that awkward moment when the both of you realized that you were all somehow functioning members of society rather than mere pawns in the school system's manufactured hierarchy? Remember how you were suddenly VERY conscious of the key differences between how you appeared in that strange outside-of-school context and how you appeared as your "school persona"? 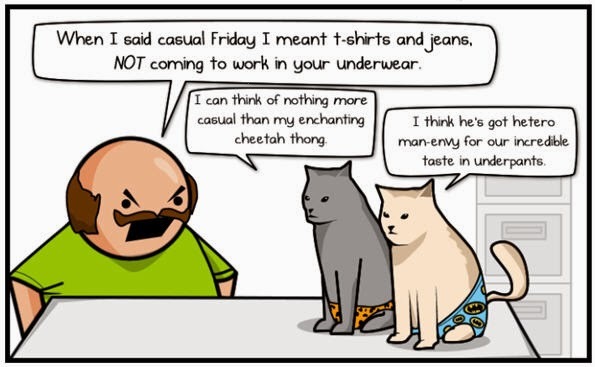 Those differences are exactly what "casual Friday" is all about. Friday is about letting the work world catch that glimpse of your true self. The one that remains hidden during the rest of the week. 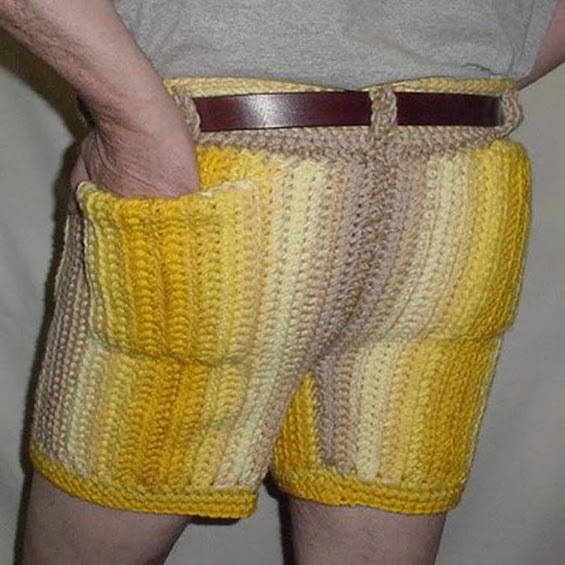 but a deviance from "business casual." A deviance through which your inner self can shine. Friday's the day to let your quirk show through. It's also the day to scope our your office crush. And Friday's the day that I allow myself to have garlic for lunch. Also I do that every other day of the week. Because you only live once bitchezz.